So this last month me and my husband agreed for me to stop taking birth control. I'm on week seven with no period. Before I was on birth control I was always regular. Every 28 days like clock work. 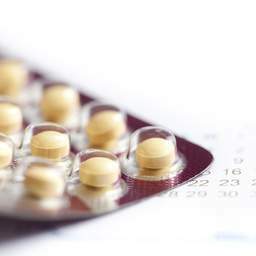 I know getting off birth control can take awhile to be regular again, but how long? Also just this last week I ended up with a UTI which I have never had before. Then yesterday I started spotting very very light. Now there's nothing again. I've taken two pregnancy tests both not pregnant. My body is most definitely going through something but just can't figure it out. Can anyone explain this? Just a little confused.